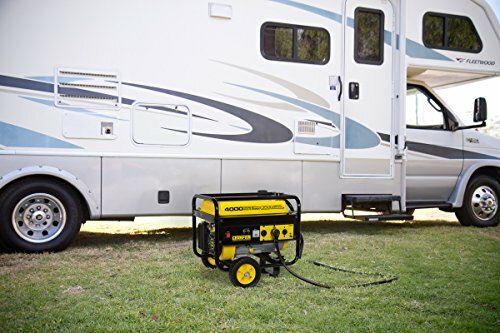 The Champion Power Equipment 46597 3500 Watt RV Ready Portable Generator with Wheel Kit is a great addition to your RV as well as a cost effective and convenient solution for power outages or other emergency situations. 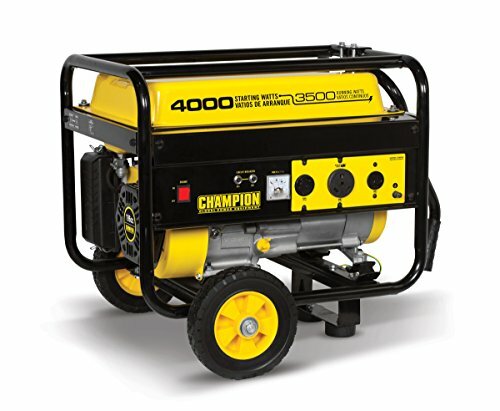 The generator produces 4000 starting watts and 3500 running watts. It comes travel-ready with a standard 30A RV outlet with enough power to start and run a 15,000 BTU RV air conditioner. 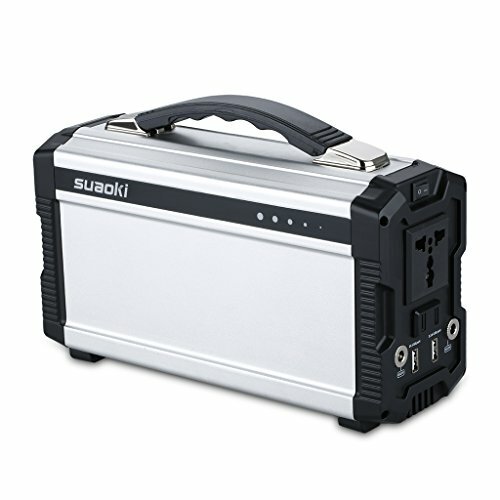 This unit also makes a great solution for backup power during an emergency and will power the essential items you need in a power outage – lights, sump pump, refrigerator, modem/router, furnace blower, fan, TV/DVD, computer, smartphone/tablet charger, etc. 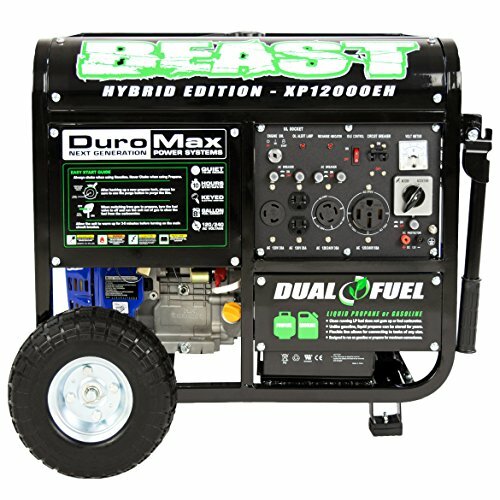 The 3500 Watt RV Ready Portable Generator operates at 68 dBA from 23 ft. and has a run time of up to 12 hours on a full tank of gasoline at 50% load. The generator features Volt Guard, a built-in surge protector which protects your appliances from any spikes in voltage above a safe threshold, as well as Cold Start technology which optimizes the generator to start easily in cold weather. 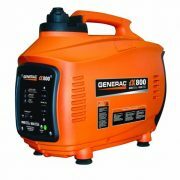 The generator is portable and comes in a durable steel frame with a folding handle and never-flat tires for easy maneuvering and transportation. 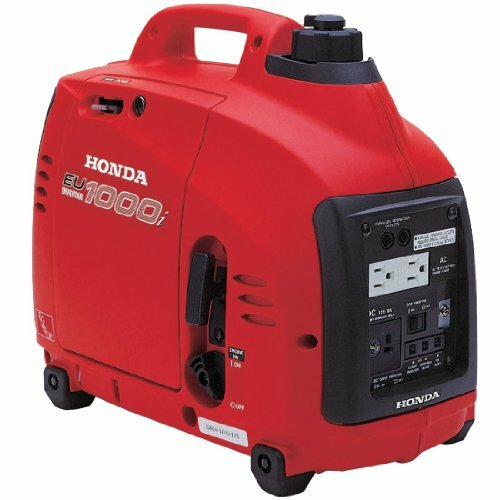 The 3500 Watt RV Ready Portable Generator comes with a 120V 30A locking (L5-30R), 120V 30A RV (TT-30R) and 120V 20A household outlets (5-20R). 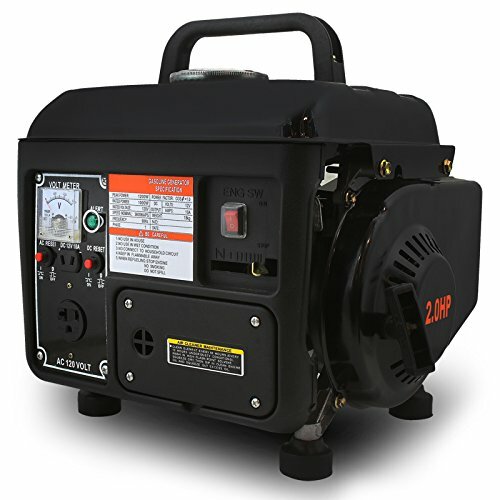 The unit also comes with an auto voltage regulator with voltmeter: controls and monitors stable power output from the generator. 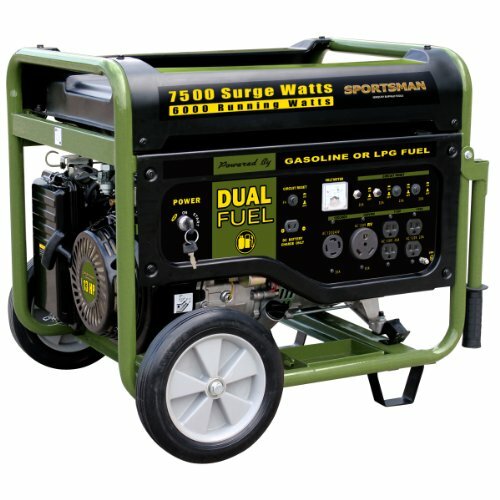 The 3500 Watt RV Ready Portable Generator is powered by a 196cc Champion single-cylinder OHV engine with a 3.8 gal. fuel tank, 0.6 qt. oil capacity (recommended 10W-30) and automatic low oil shut-off sensor. The generator is 49-state/EPA compliant (not for sale in California). Champion Power Equipment is a market leader in power generation equipment. Champion has years of experience providing dependable and durable power equipment designed and engineered in the US for the North American and world markets. Champion products are the standard of performance excellence – for work, for play, for home. We make the power that makes your life easier. The Champion 3500 Watt RV Ready Portable Generator with Wheel Kit comes with a two year limited warranty. Champion demands excellence from their dedicated technicians and service network ensuring that you will receive world-class service and response wherever and whenever you need it. Give us a call today or visit www.championpowerequipment.com to view our entire product assortment.